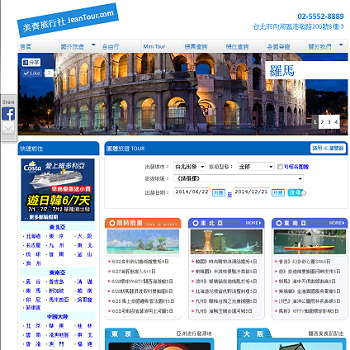 Amazon I have helped Jeantour Travel Agency develop their website from scratch. They are a Taiwanese company. They are a B-to-B, or business-to-business travel agency. Most of their customers are businesses and corporations. If needed or requested by the client, Jeantour can dispatch a dedicated travel agent to the client's office onsite to provide the best and fastest service possible. PHP: PHP is the backbone of the website. THe PHP engine generates all the dynamic content of the website. For example I used jQuery to create the nice banner photo gallery at http://www.jeantour.com/. MySQL: Being one of the most popular SQL engines, MySQL is naturally my choice of database. Apache: I use Apache as the web server and file server for Jeantour Travel Agent. SVN: I use SVN to do source control for all the files posted on Jeantour Travel. Facebook Plugins: As you can see I use FB Like plugin, FB Share plugin, and FB comment plugin on Jeantour Travel. What is your favorite webpage on Jeantour? 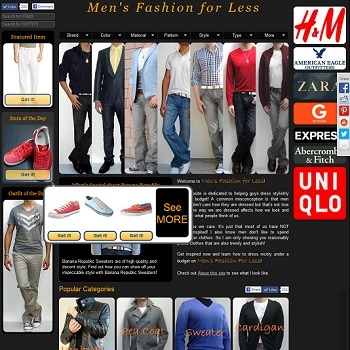 This website helps guys dress fashionably under a budget! 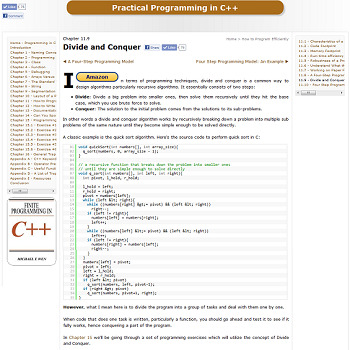 This website helps C++ programmers improve their programming skills! 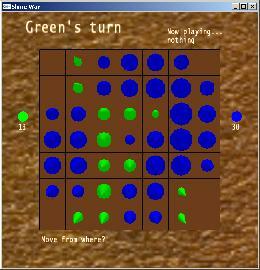 This is a 3D slime war board game with computer AI. This introduces best hotels in Ho Chi Minh City.